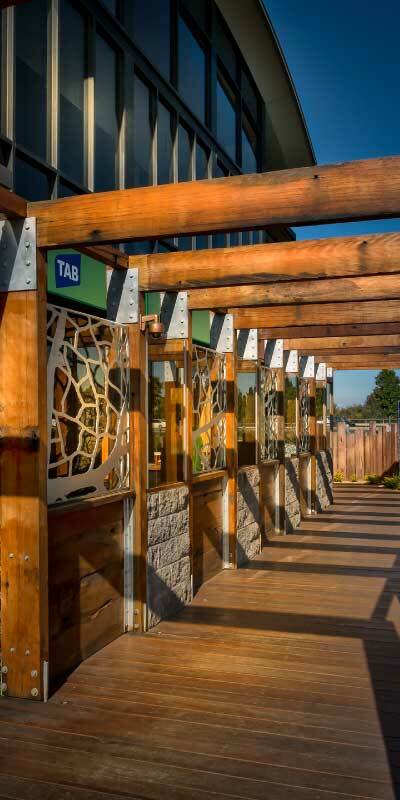 Nestled in the heart of Taylors Lakes, the Watergardens Hotel boasts modern dining and entertainment facilities. 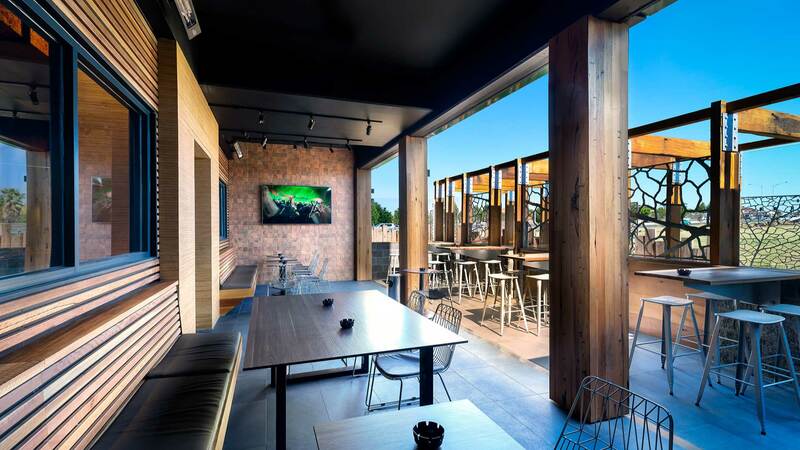 Discover a welcoming atmosphere, an ever changing Buffet and a newly renovated sports bar with new TAB facilities, complimented by a deliciously satisfying Bar menu. 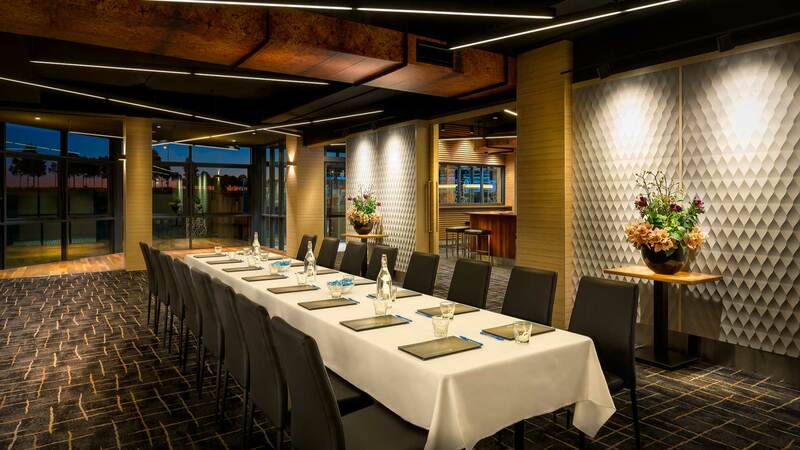 Watergardens Hotel features a state-of-the-arts event space equipped with the latest facilities and technology. 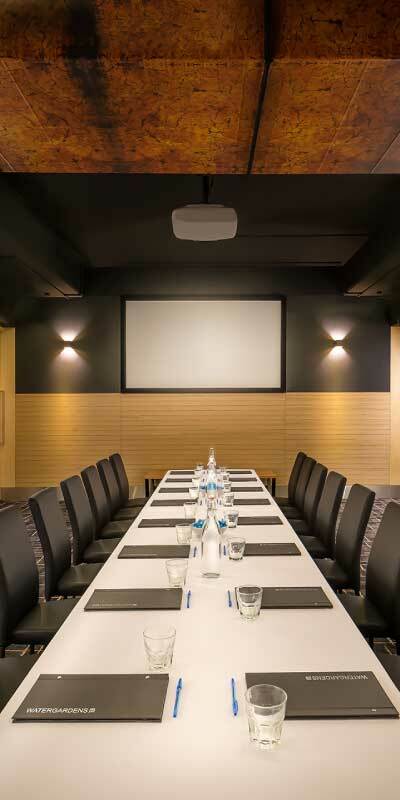 The hotel’s function space can be easily configured to accommodate a variety of occasions from small meetings to larger celebrations of up to 100 guests. 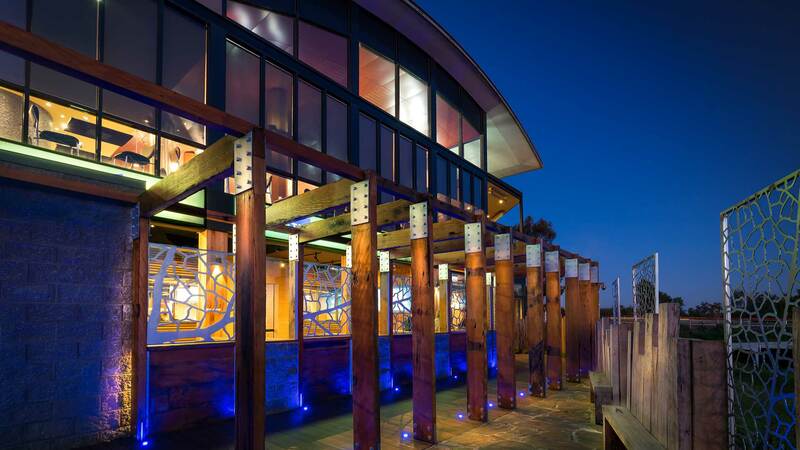 The Watergardens Hotel experience combines contemporary menus, sophisticated service, attention to detail and a strong emphasis on customer service that will make any ordinary celebration, extraordinary. 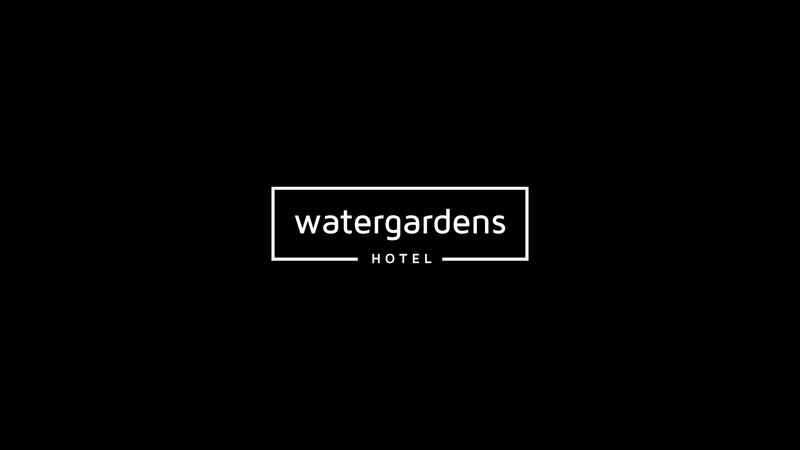 If you’re in the West, be sure to stop by and check in with us, we’d love to welcome you to the Watergardens Hotel. Enjoy our wide range of international buffet. Enjoy a range of beers on tap.